Harbor World – A Ship Game Challenge like no other! Experience a very special ship simulator app with Harbor World. Begin your seafaring career today and establish your own port. 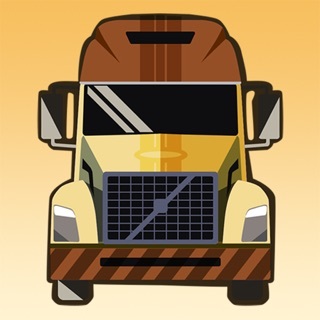 A gripping game with great logistics simulator and transport simulation features awaits you. The sea-hardened Cap’n Rustbeard will take you under his wing and help you with the construction of your very first cargo pier. From there, you will expand your harbor, stimulate the economy through production, and build saw mills, ore mines, oil pumps, and warehouses for all of your resources. Construct dry docks, yacht piers, and tourist piers to ship your goods all over the world and attract curious tourists as well. Yes, even vacationers will come to your harbor to see what all the fuss is about. To provide them with a comfortable and pleasant stay, you’ll have countless customization options and decorations at your disposal - from palm trees and flowerbeds to mermaid sculptures and dolphin balloons – the selection is huge! 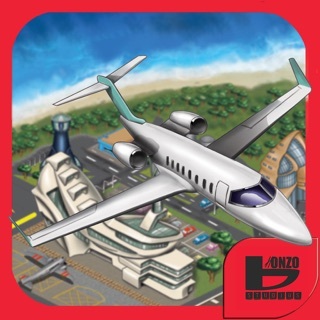 Get the great boat simulator app free now for your iPhone and iPad. Once you’ve downloaded the app, you can get started right away. 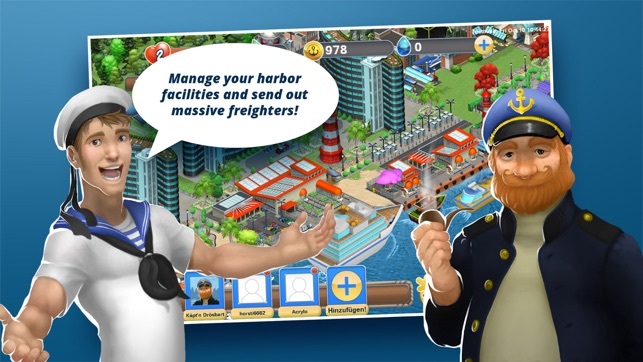 Prove your skill as a harbor manager and build your own facilities up bit by bit. 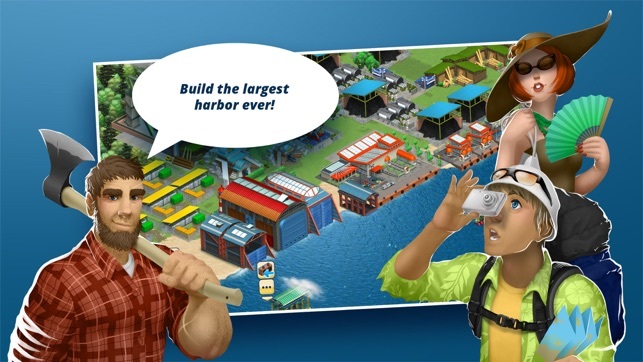 The Harbor World app combines boat simulator elements and logistic game features in a unique twist, creating a one-of-a-kind transport tycoon experience. 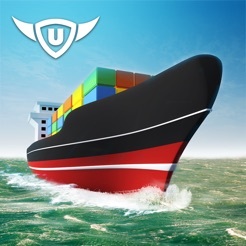 Play for free now, ship goods, conduct trade, and become the owner of an impressive virtual harbor. Discover the transport game adventure on the high seas. Anchors away! The following features await you! Discover a riveting game experience on and around the high seas. Meet Capt’n Rustbeard and master unusual ship simulator challenges. 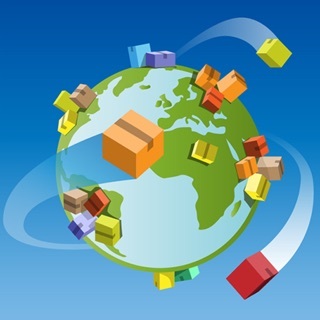 Explore the manifold logistics game opportunities and experience the unique boat game setting of Harbor World. With each new level, countless new tasks and ship game adventures await you. 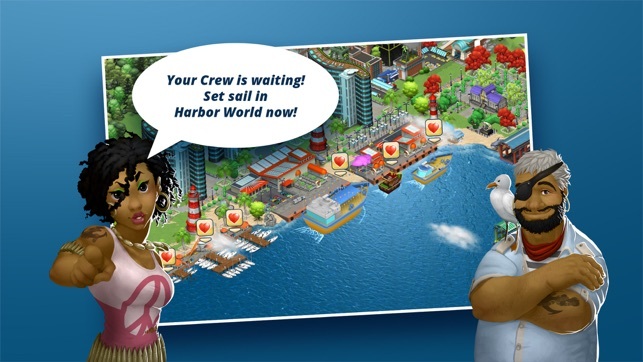 Try it out now and dive into the harbor simulation! 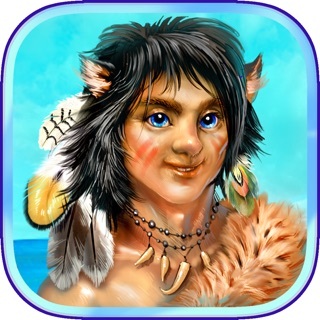 Harbor World – Create your own harbor, trade and sail the Seven Seas! Capt'n Rustbeard got his hands on a new radar - now you can see your ships' travel time on the world map even before they embark. The ferris wheel, museum submarine and other bonus items can now be returned to your inventory. And of course, we've fixed some other small bugs. Ahoy, sea dog! We'll see you in Harbor World - arr!